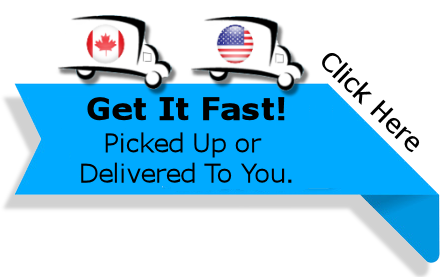 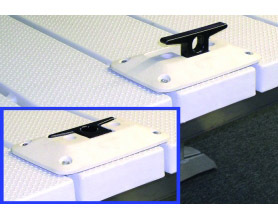 V-Dock offers a 6′ or 10′ removable tapered ramp that hinges up or down. 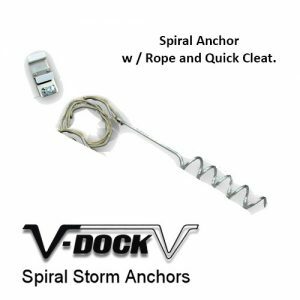 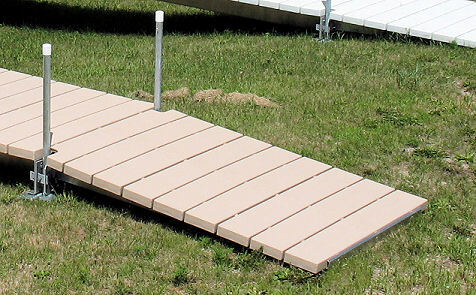 V-Dock offers a 6′ or 10′ removable tapered ramp that hinges up or down to accommodate your shoreline. 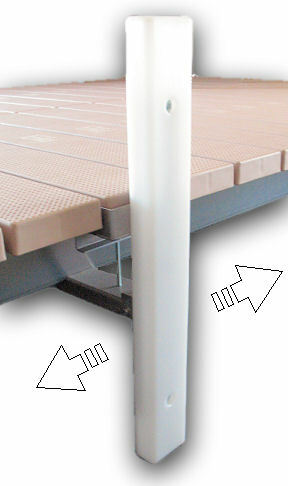 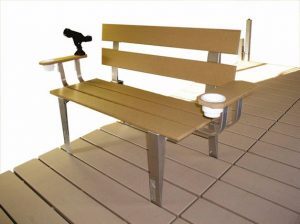 Ramps can be used on V-Dock Roll-in-Docks or Post Sectional Docks.